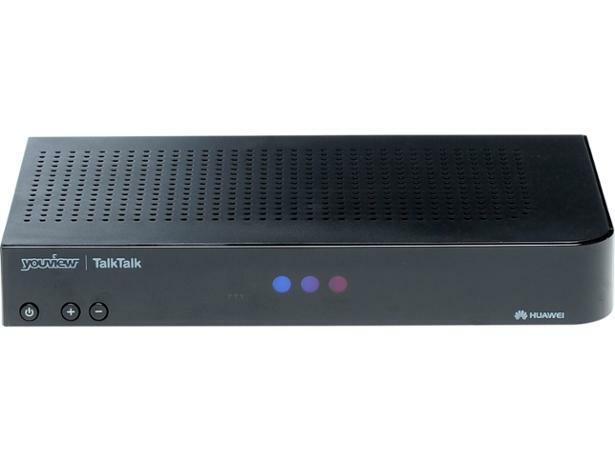 TalkTalk YouView (Huawei DN360T) pvrs & set-top box review - Which? The TalkTalk YouView box (Huawei DN360T) is available to TalkTalk customers who subscribe to the Essentials TV package. 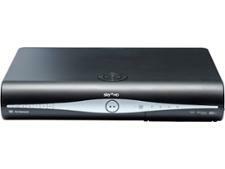 It's one of the cheapest pay-TV bundles available, but is the set-top box any good? Read our full review to find out.